Fast horses, Mint Juleps, and Derby traditions will abound at this year’s Lake Erie Rally! Join us for a weekend at the Derby, GLCC style, June 14–16, 2019, at the beautiful Leamington Marina in Leamington, Ont., Canada (E-34). 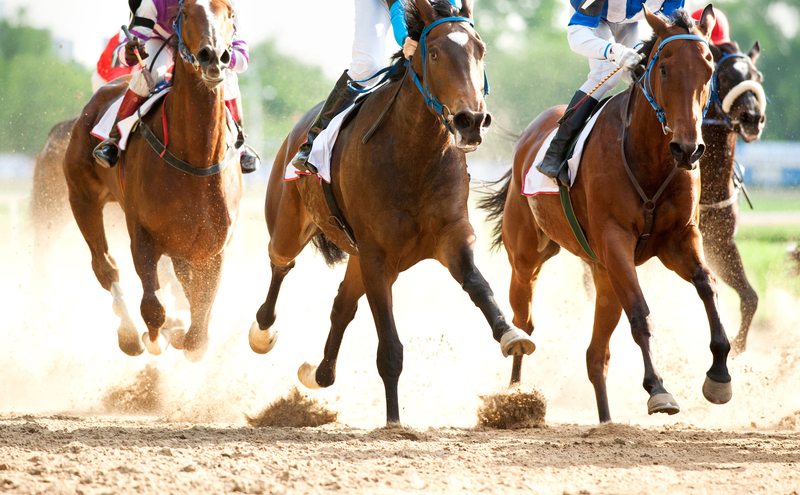 Throughout the weekend you will experience the glamor, excitement and traditions of the renowned “Kentucky Derby”! For those early birds arriving Thursday; dinner will kick off the Derby weekend with Louisville chili and bourbon pulled sliders, along with members sharing their favorite appetizers. Derby weekend officially begins on Friday with the marina crews and welcoming committee standing by to handle your lines and help with docking. Friday evening’s activities begin with a bus ride to the Pelee Island Winery in Kingsville for cocktails followed by a delicious plated meal. Dinner entree choices include lemon and herb grilled chicken breast, roast beef with mushroom merlot gravy or lightly breaded, pan fried Lake Erie Perch! Horse racing activities will begin right after dinner, then a bus ride back to the marina. Sunday morning will wind up this fabulous weekend with fresh baked treats, coffee, juice and lots of GLCC hugs before venturing back to your home ports. You won’t want to miss “Derby Days” as it will be the “talk of the Club” for weeks to come. We have a block of 10 rooms at the Quality Inn in Leamington reserved exclusively for our members and guests arriving by land. The room rate is the same as last year, $135 CAD. Call 519-326-9071 or 519-326-3445 and tell them you are with the Great Lakes Cruising Club. These room rates are good for June 13–16, in case you want to extend your stay. In order to receive this special GLCC rate, reservations must be made by May 31, 2019. Contact Lynda Leque (330-844-0726 cell / 330-832-9625 home / lyndaleque@sssnet.com) to make dock reservations (payable at the marina office upon arrival along with reporting to Canadian Customs), more information or to answer any questions! Don’t miss out on this fantastic weekend! The final deadline to register is May 22, 2019! REGISTER TODAY!